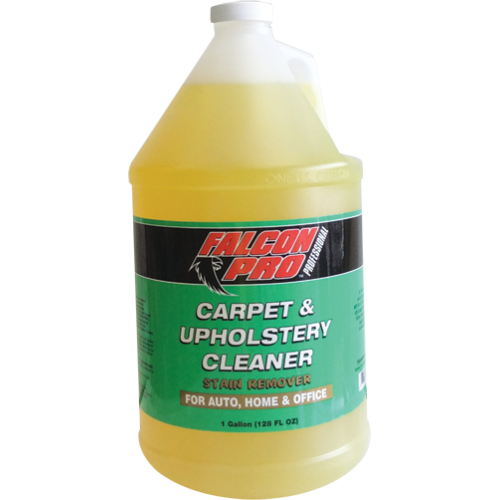 Carpet, fabric and upholstery stain remover. High foaming carpet cleaner with a pleasant lavender fragrance. Very economical and easy to use. Just spray, scrub, and vacuum.